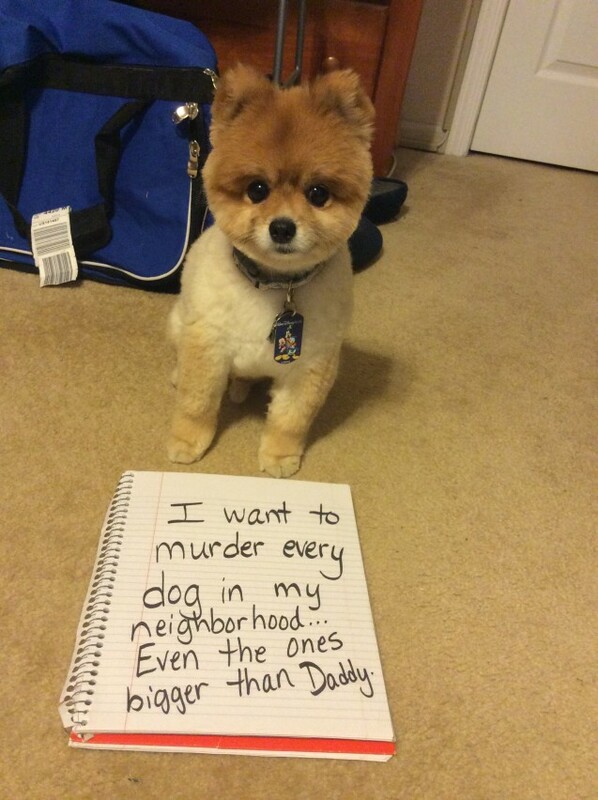 I want to murder every dog in my neighborhood… Even the ones bigger than my Daddy. Posted October 28th, 2015 .
funny. a little tough guy. I have been “owned” by Poms for the past 50 years and I understand. They are bossy little things, aren’t they? LOL!! My chihuahua is the same! 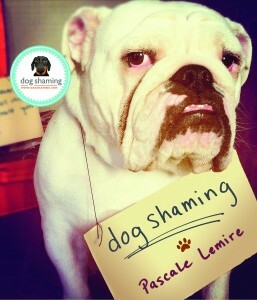 Your dog is so adorable, bad attitude and all.